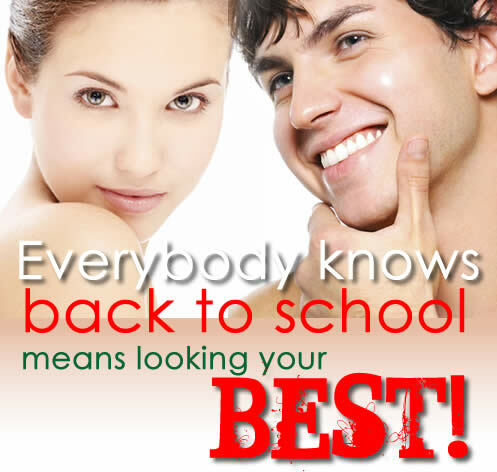 @ Body Resultz Skin Care!! $10 off Excellence Code Facial!! 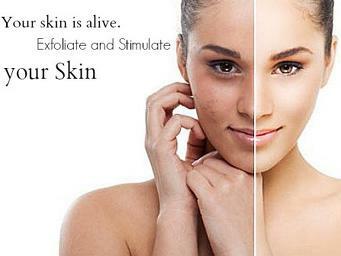 This YONKA Facial is the finest in anti-aging as it hydrates & moisturizes working with Human DNA. Includes 20 mins of micro-current Facial Toning in "Lift" mode to deeply infuse & stimulate with ATP all the advanced anti-aging ingredients in this Facial. Your face deserves this now! 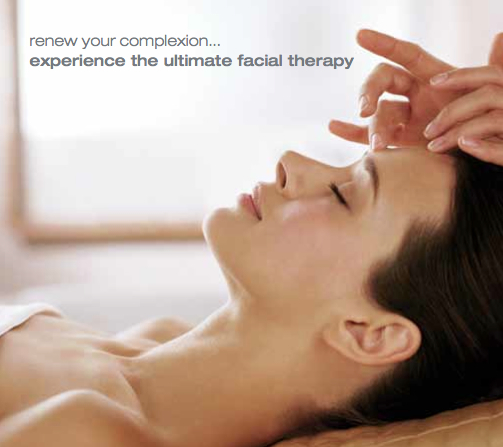 $10 off Essential White Facial!! Yes...Guys truly do love my Facials. Hot towels soaked in Borage, Bergamont, Sage, etc. & lots of steam for easy extractions, exfloiation, peel, & Yonka facial products for Facial + foot massage & masques. All that deep pore cleansing with a healthy, new face! 831.320.6663 to schedule. Thank you for your Biz & Support!! 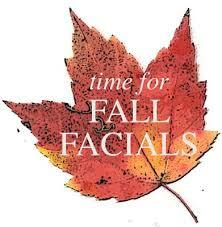 Time to do some deep pore cleansing (male or female) & prepare your skin for Fall. 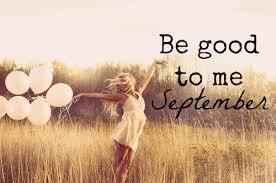 Since our building will be closed 9/12 thru 9/15, I recommend you come in BEFORE for your Facials & Waxing & Products! Please give me a quick call: 831.320.6663 to schedule! Thank you everyone for being my loyal clients for 14 years now!